Print is one of the most effective and time honored traditions of advertising. Shoddy design and poor quality printing will cost your business more in the long run. So, invest in your company’s future and receive superior materials to create a lasting impression. In a world moving more and more towards digital advertising, there is still a need for tangible materials. 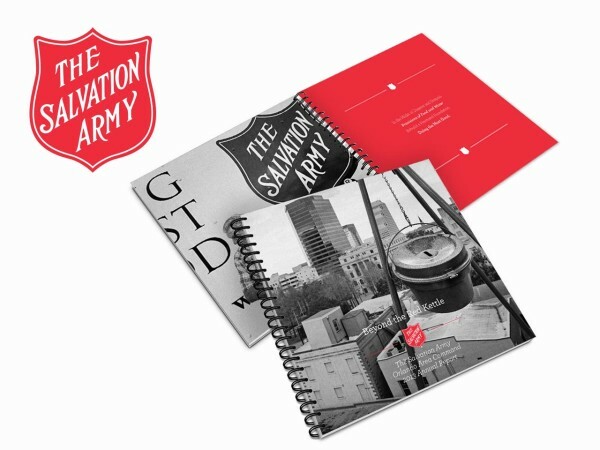 Print collateral solidifies a brand by giving it a physical presence in the world. It provides potential or existing customers a chance to literally hold your business in their hand, examine it, and then take it with them to act as a reminder later. It shows your company is willing and able to invest in itself and gives credence to your business’ position of authority within its industry. In a digital world, print helps a company stand out! With the boom of social media in today’s culture, consumers now demand a certain amount of connection with the businesses they give their money to. 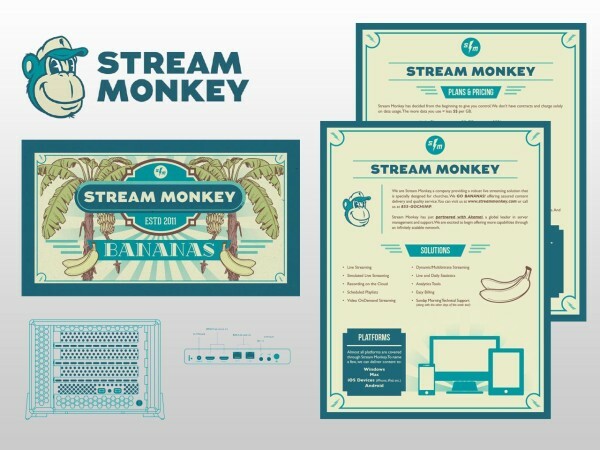 With this expectation of communication and engagement, print still remains the optimal format for communicating ideas. 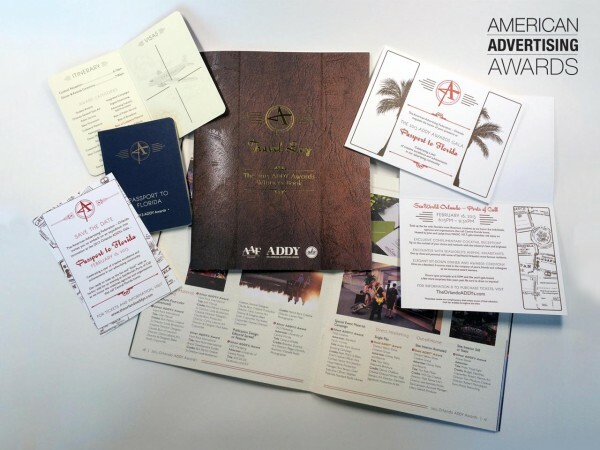 Let social media be your platform for conversation, but your brochures, annual reports, and rack cards are your podium for informative communication. 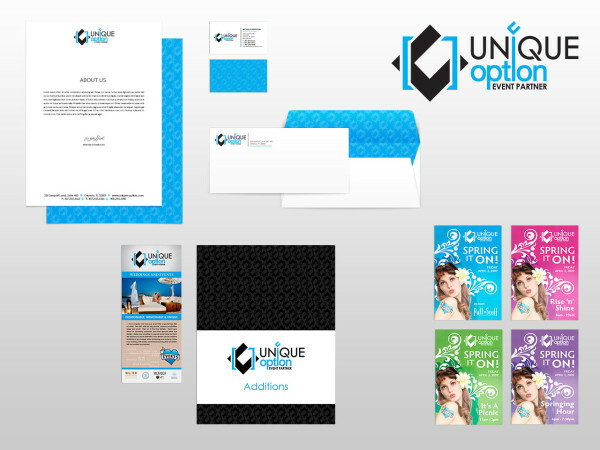 Brand Collateral – Business Cards, Letterhead, Envelopes, etc. Event Collateral – Save-the-Dates & Invitations, Programs, Thank You Notes, etc. Marketing Collateral – Brochures, Rack Cards, Posters, Door Hangers, etc. Direct Mail – EDDM, Postcards, Catalogs, etc. 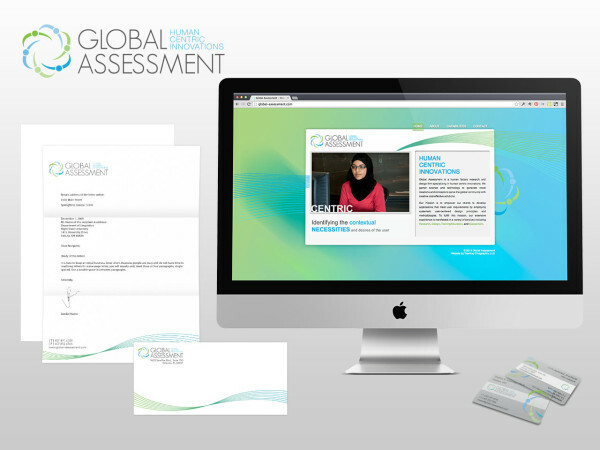 Corporate Collateral – Annual Reports, Newsletters, Benefits Brochures, etc. We have partnerships with several printers across the country providing top quality print material. Print processes available include, but are not limited to, screen printing, letterpress, and digital offset. We have extensive knowledge in the use of different print coatings, spot color, post coating, etc.